One for the party starters. Join Midnight Runners on their immersive sunset run with a specially curated playlist to get the Love Trails party started. The Midnight Runners movement was born out of a love for the city and a desire to escape the confines of the gym. 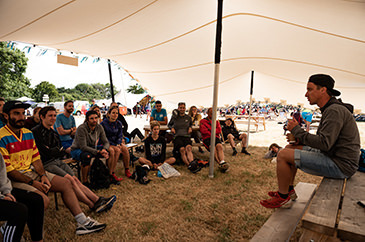 Midnight Runners is an ever-growing crew of athletes of all ages and nationalities from different disciplines and backgrounds, united by a passion for meeting new people, taking on new challenges and keeping fit. 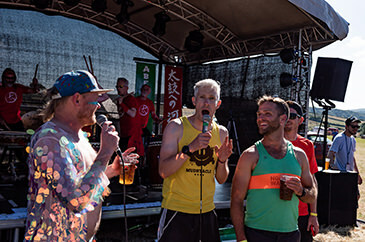 In less than two years, Midnight Runners went from a few friends running together to one of the largest urban running collectives worldwide.